With a castle, cathedral and beautiful riverside walks, Durham may be small but there are plenty of things to do packed into the city. You’ll never be short of somewhere to get coffee or a bite to eat, and you can easily escape into the surrounding woodland. You also have the definite advantage of being able to walk everywhere, so don’t forget to bring comfy shoes. And if Durham starts to feel too small, Newcastle is just a short train ride away. Check out our Officers’ personal favourite places in Durham below. "The Durham Miners’ Hall (sometimes referred to as Redhills). County Durham has an incredibly rich history and the Miners’ Hall is a great place to visit to be able to appreciate Durham’s mining heritage. The building includes statues, banners and artefacts as well as the ‘Pitman’s Parliament’. 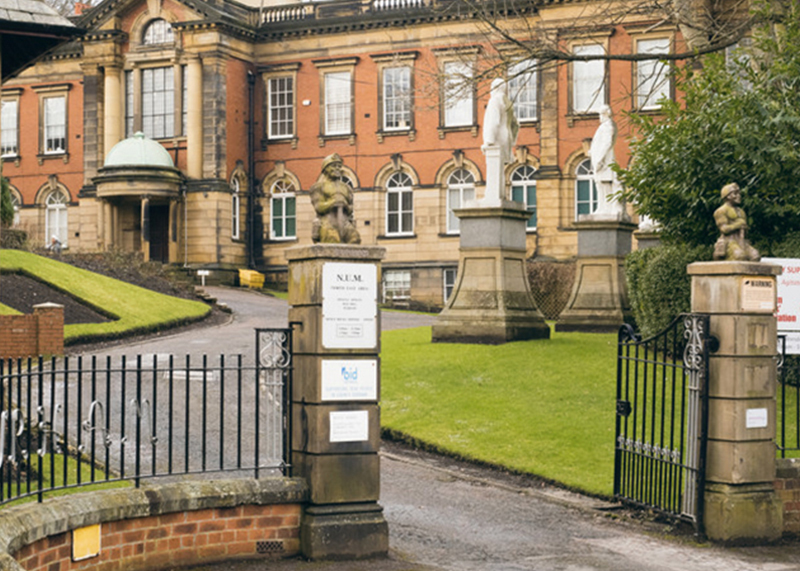 The Miners’ Hall is the home of the Durham Miners’ Association and hosts interesting events throughout the year which are open for all to attend. Durham’s local culture is well worth students exploring and located in the Viaduct area on Flass Street, I would definitely recommend paying the Miners’ Hall a visit during your time here!" 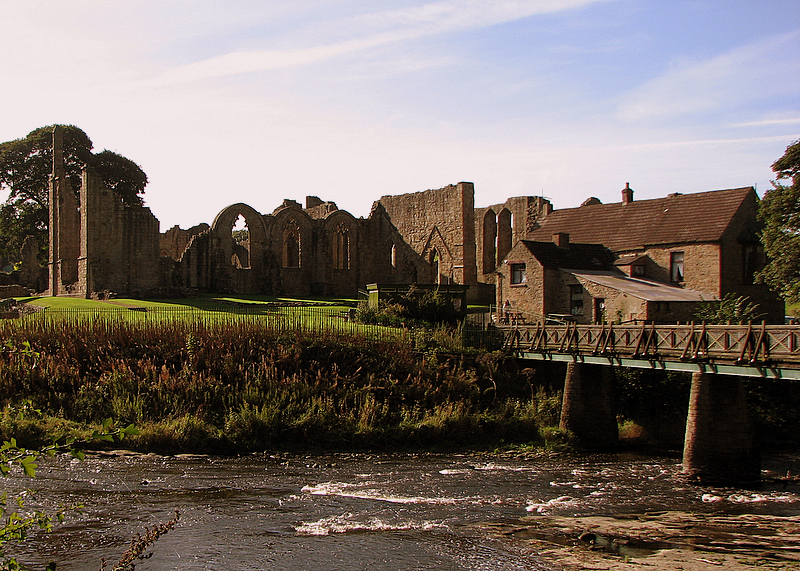 "I love my cycling and walking so it has to be somewhere outdoors – I'll go with Finchale Priory, the remains of a 13th Century former holiday retreat for the monks of Durham, a couple of miles to the north of the city centre. It's nestled in a bend in the River Wear with forested riverbanks, beautiful on a sunny day. Though another interest of mine is trying real ales, so after the journey back I might get some refreshment at the lovely micropub underneath the viaduct, The Station House, to round off the day!" "Durham has so many wonderful places to choose from (and a special mention should be given to its wonderful coffee shops and the footpaths all along the river), but my favourite place is probably Durham’s Botanical Gardens. 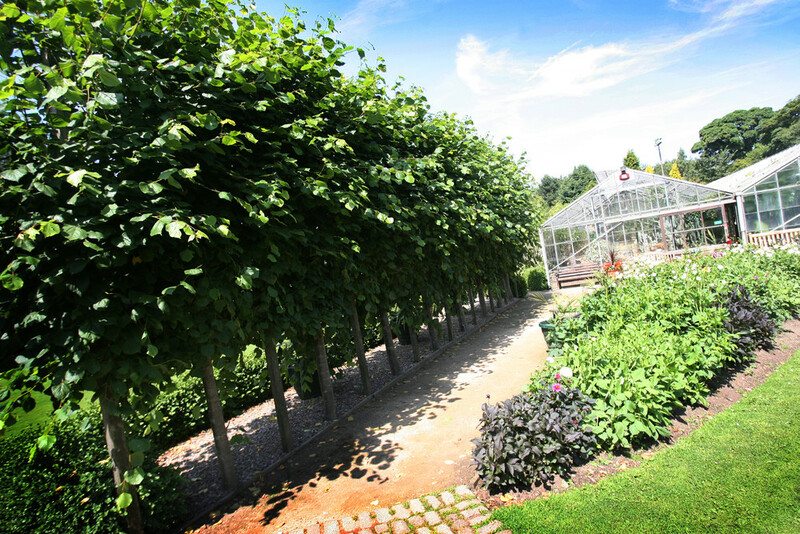 The gardens themselves are such a lovely place to go – especially if you’re college is on the hill as it’s super close – because they offer a nice little escape from the rest of Durham! The mist room in the glasshouses (which according to their website it called the ‘Tropical House’ like the Spotify playlist) is a top – very humid – place, and I strongly recommend that everyone goes in and presses the misting button. " 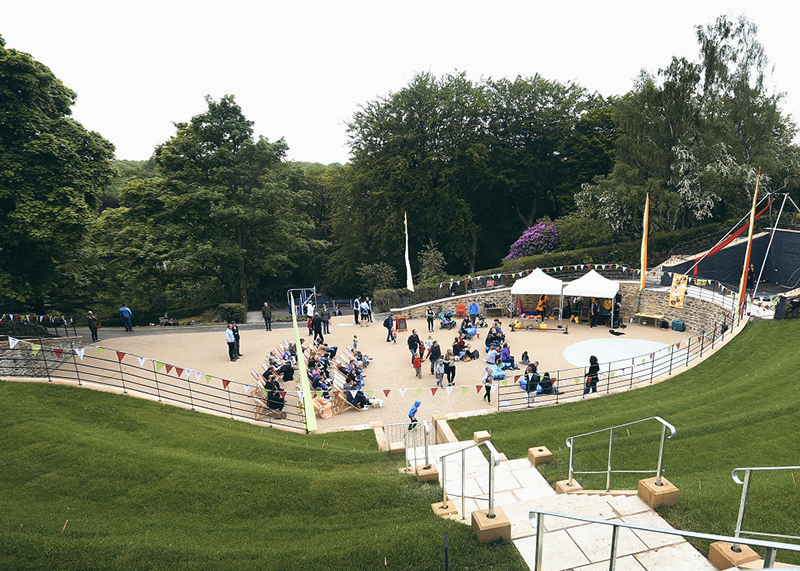 "Wharton Park is right by the train station and recently reopened by the council. It has something for everyone, including a putting green, MUGA, Heritage Centre, and outdoor gym. There’s also plenty of historical interest, as the site of the first Miners’ Gala and a headless statue with a mysterious past. I’m secretly a bit of a romantic, and love the view of the Castle and Cathedral from the battlements. Perfect for a date or a picnic." 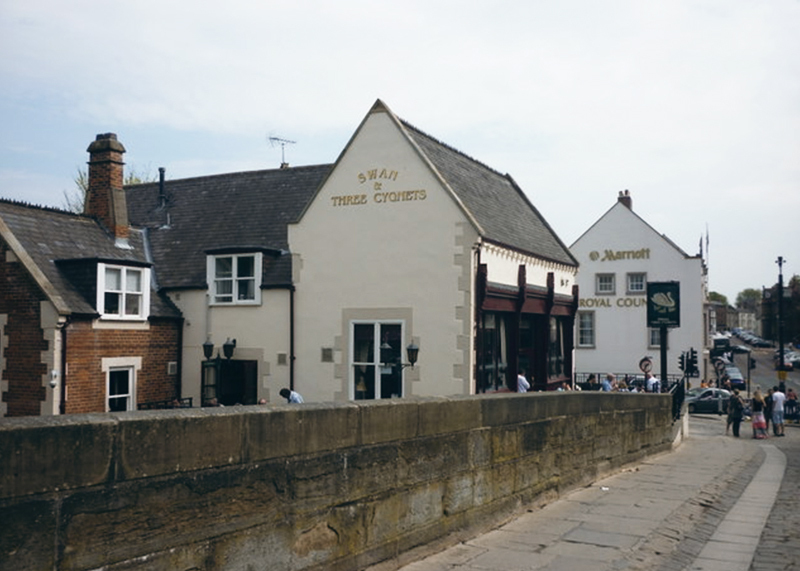 "Located in the centre of town with a beer garden overlooking the river, the Swan is always a convenient place to catch up with mates and try to forget about the degree you’re meant to be studying for. Kicking off many nights out and offering a place to relax after exams, the Swan was a central part of my experience of student life in Durham and forged many great memories with friends which I won’t soon forget."